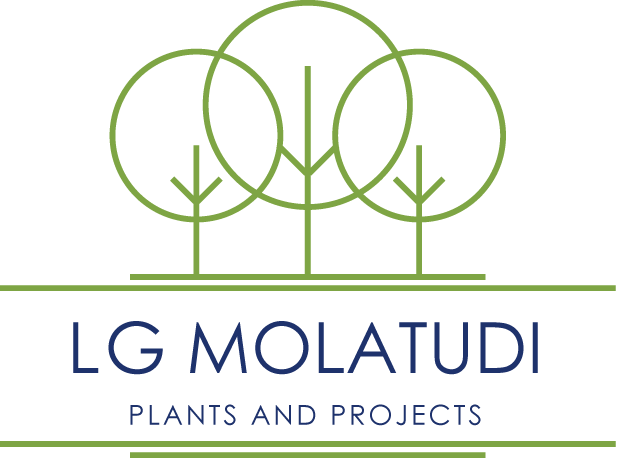 LG Molatudi Plants And Projects is a 100% Black owned community based enterprise established in 2011 by Mr James Molatudi. 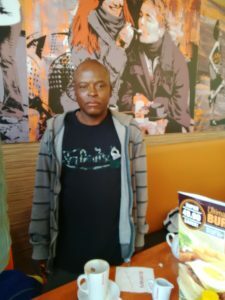 The company is committed to the development of areas around its place of operations in Johannesburg through social upliftment and environmental awareness programmes which it runs from time to time. 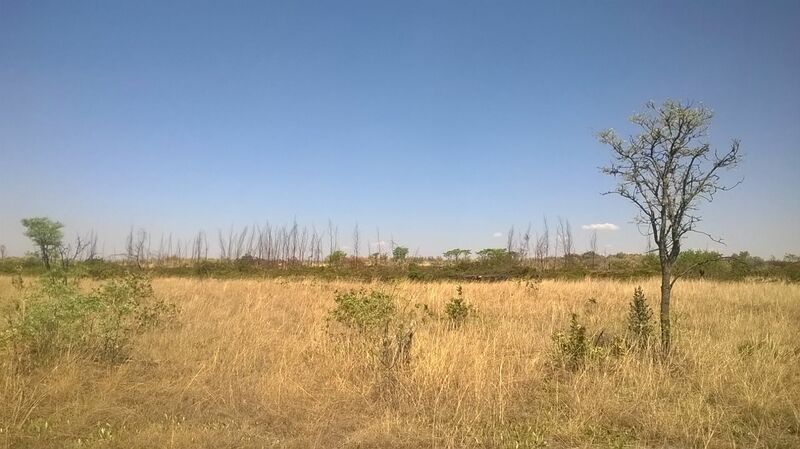 We support the philosophy that South Africa’s natural fauna and flora can only be guaranteed a future if we strive towards a more responsible interaction between humans and their environment. We feel that by maintaining our dedication to the environment, we will continue to refine our quality, expand our capabilities, and increase our efficiency to constantly promote the high level of customer service we provide. LG Molatudi Plants and Projects is the beneficiary in the Gauteng Enterprise Propeller’s SMME Support. We received the most essential equipment and material through the Community Fund and Business Development Support Programmes. We are already utilizing them to our advantage by undertaking multiple projects and employing more people. We also acquired critical business management skills in Basic Sales and Marketing and bookkeeping and Accounting. The skills are going to help us to deliver an excellent service to our clients and further grow our company. We are proud to be supported by GEP. We are committed to a future in which gardens helps children become healthy adults.